Linkedin has just analyzed a chunk of its user data to arrive at the list of companies best at attracting and keeping top talent, and the results are very interesting. The factors considered for arriving at this list were based on the action of Linkedin users and included their job applications, engagement with the company and longevity at the company they have joined. While there were the usual suspects on the list, some startups emerged as the winners, that seem to have beaten some of the more conventional top employers such as Google. 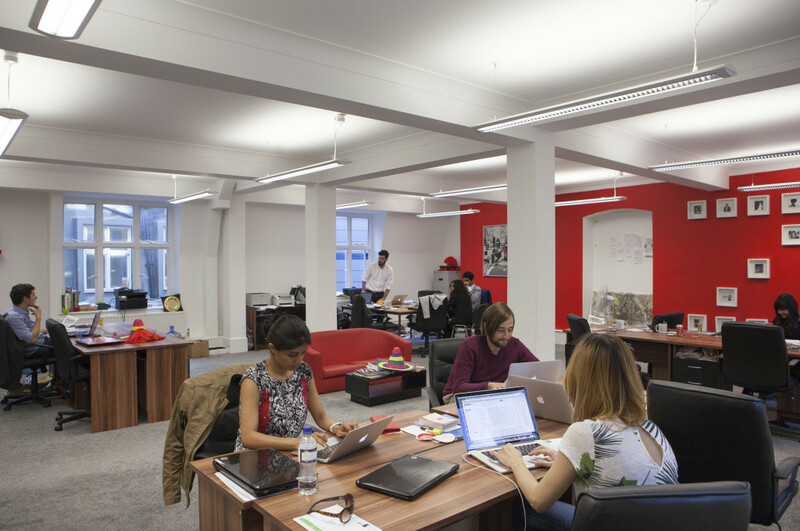 Flush with venture capital and the promise of a challenging yet fun work environment, it’s not hard to see why startups are a magnet for the young and talented. However, the biggest revelation comes by way of Indian ecommerce unicorn Flipkart topping the list, beating internet giants Amazon and Google. The 25 companies in the list in that order are Flipkart, Amazon, Capgemini, Google, KPMG, Deloitte, Adobe, HCL technologies, Housing.com, Ola cabs, Snapdeal, Microsoft, Tata Communications, Wipro, Oyo, Accenture, Bajaj Serv, Honeywell, Cognizant, ZS associates, MakeMytrip.com, Reliance, Cisco and Zomato. Here’s a look at the 6 startups from the list and what we think makes them tick. Topping the chart is Indian e-commerce giant Flipkart. In 2007, Flipkart set the ball rolling for a new era in Indian entrepreneurship when it was launched as an online book seller. Flipkart has grown by leaps and bounds since then. From a 2 member startup incepted from a house in Koramangala to a $15 bn dollar global startup with 3000 employees today, Flipkart’s journey has been nothing short of stuff legends are made of. 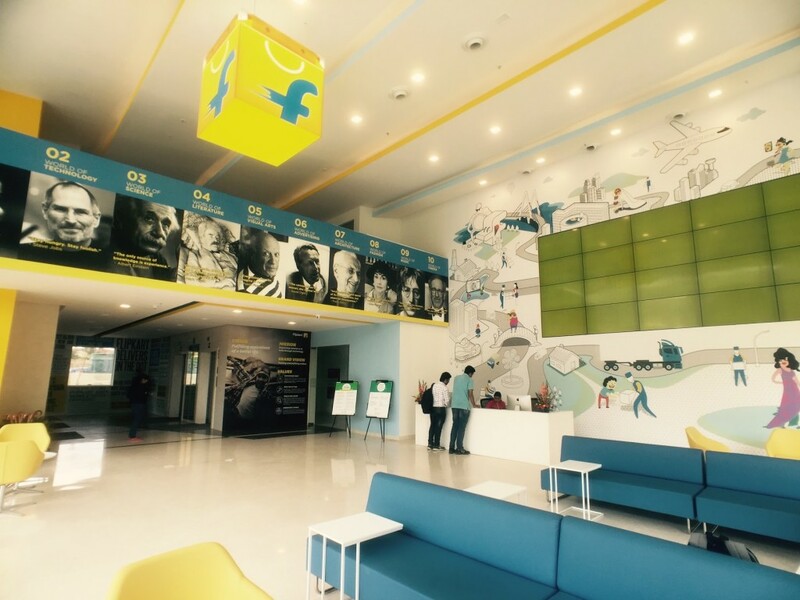 Flipkart has 5 offices globally, with its swanky headquarters in Sarjapur Road, Bengaluru. Apart from a fun workplace, Flipkart boasts of some of the brightest minds as employees who work across tech, product, marketing and supply teams, ensuring that the company is shipping those million+ orders every day. 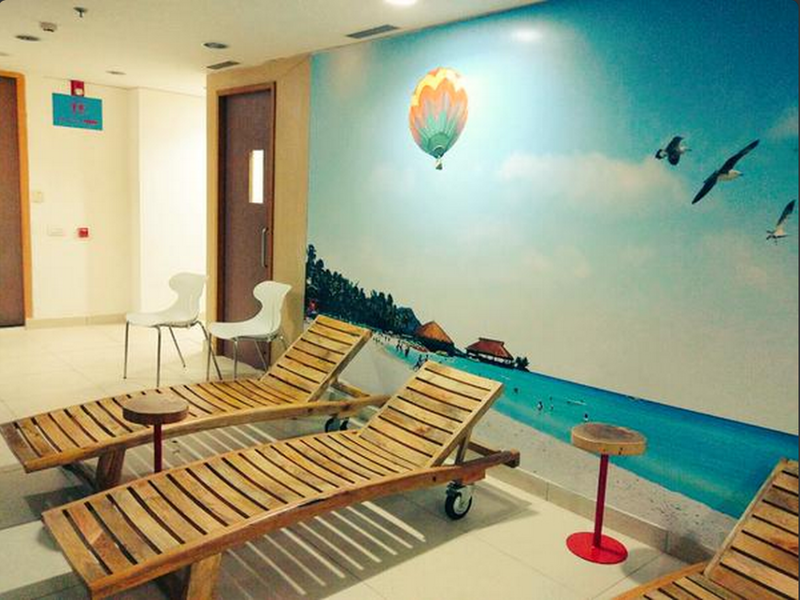 Flipkart has some of the most employee friendly perks, including much-lauded maternity benefits. While the recent deferral of the IIM graduates by 6 months might have cast a tiny bit of shadow over Flipkart’s business plans, it still remains as an employer of choice for most Indian graduates and employees. Housing was started by 12 IIT Bombay students to solve the country’s real estate problem with the help of technology. Months after setting up, the startup also attracted a bunch of investors, including Softbank. It went through upheavals with a misbehaving CEO and some questionable ad spends, but employees swear by the exhilarating challenges that the company offers. “The only thing that matches the enthusiasm of our employees is the audacity of what we do,” it says on its website and, by all accounts, it’s true. 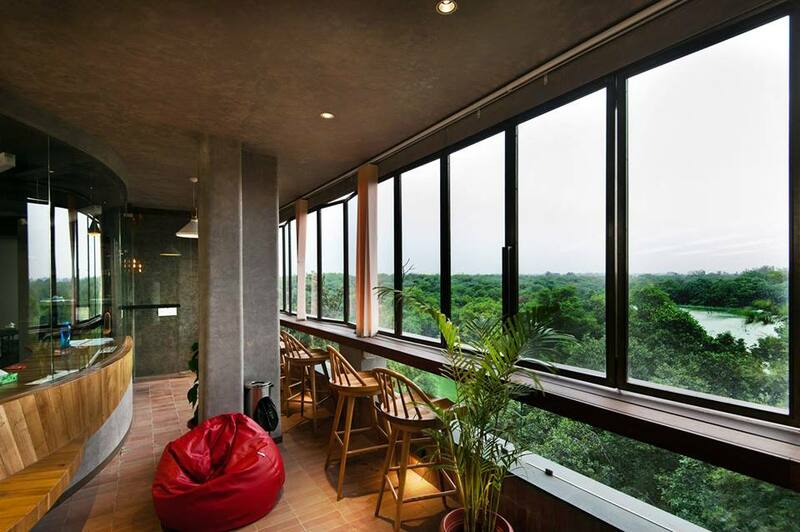 Housing has over 2000 employees across its offices in Mumbai, New Delhi and Bangalore, and its work culture has been embodied in its swanky offices, team parties, high pay packages. 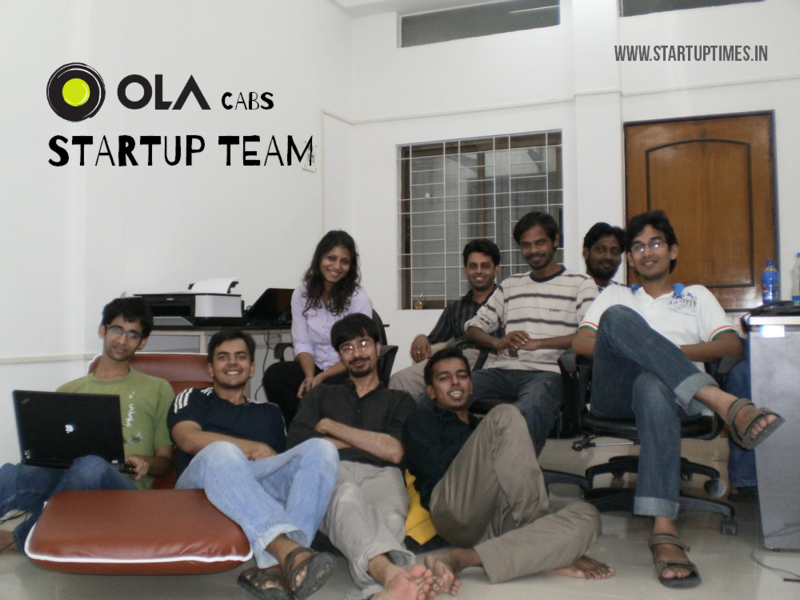 Two 22 year old IIT graduates Bhavish Aggarwal and Ankit Bhati started a company to provide out of station cabs. Soon Ola became what we know it for today, a commutech biggie, giving a stiff competition to the international giant, Uber. Ola’s services cover a gamut of commute options like the Ola cabs at various price points, but also Ola Shuttle, Autos and Ola Share. Ola has also experimented with a local grocery delivery service Ola Store, and a cafe on the move, Ola cafe in the past. It’s been lauded for its efforts in a flood-ravaged Chennai, and its social media activities are worth noting. Since details on work culture at Ola (including its offices) are largely under wraps, perhaps, it’s this spirit of innovation, community and the high pay package at top levels that perhaps make Ola the top employer it is today. What started as a deals and coupons site in 2010 by Kunal Bahl, a Wharton graduate and Rohit Bansal, an alumnus of IIT Delhi, Snapdeal today is India’s 3rd largest online marketplace. Along with an evolved business, has come a brand new identity. Snapdeal boasts of being a top employer today with offices in New Delhi, Gurgaon and Bangalore. It unveiled an all new swanky office in Gurgaon last year. While Snapdeal was under scrutiny for having fired a large number of employees in its customer care division recently, on the other hand, its efforts to retrieve a missing employee were well received. Founders Rohit Bansal, and Kunal Bahl regularly share snippets of the work culture at Snapdeal on social media. When a user on Quora was confused about taking up offers at Snapdeal, Directi or Quikr, it was Snapdeal’s Rohit Bansal who had personally replied on the thread talking about the work culture at Snapdeal. 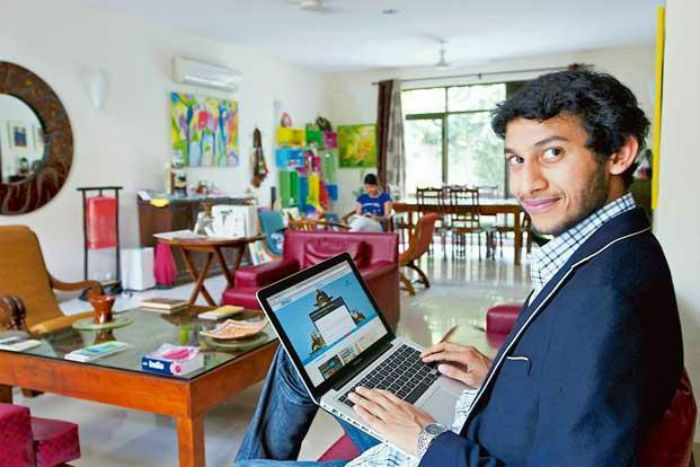 Started by a then 19-year-old Ritesh Agarwal in 2013, in just three years since launch, the online hotel bookings company says it’s now making profit on every room booked. Its network includes 65,000 rooms in 170 Indian cities — 2.3 million room-nights were booked in the first quarter of 2016 — and the company secured an additional $100 million in new funding in April. Ritesh Agarwal is often quoted as being proud of his team which includes ex Google and McKinsey employees, other than IIM and ISB graduates. One of the few Indian startups to have extended its footprint beyond the country, restuarant review and food ordering startup Zomato is known for its young, vibrant, and fun culture. Zomato employees, called “Zomans” internally, swear by its working environment which is full of challenge and opportunities, as well the strong culture which the company documents on a culture blog. Meetups, induction parties, a fun office, trial weeks, and young bright Zomans are part of Zomato’s culture hacks. While the recent reports of mass layoffs, funding winters, down rounds and campus hires deferrals may have put a cast of shadow on the employability of startups, Linkedin’s research shows that while things are a little rocky at the moment, startups are still right at par with the biggies when it comes to attracting talent.